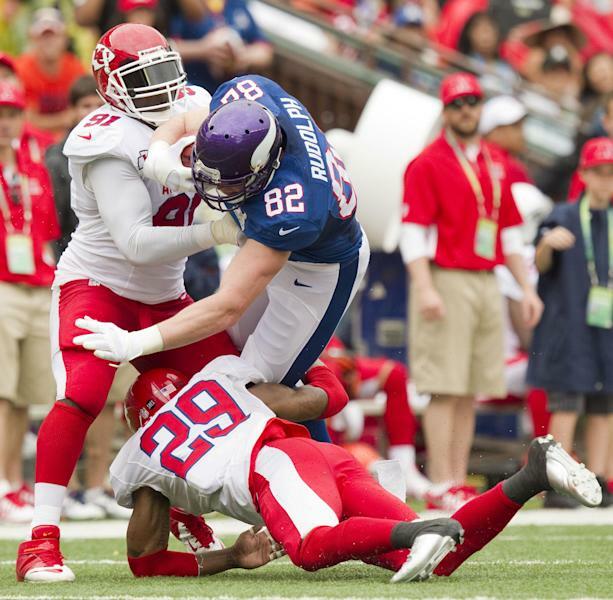 HONOLULU (AP) — After a week in Hawaii and a blowout game, the NFL's all-stars are defending the Pro Bowl as a worthy reward for top players who don't make the Super Bowl. The shenanigans were limited. The teams scored plenty of points. Yet the results were familiar — another ho-hum Pro Bowl. 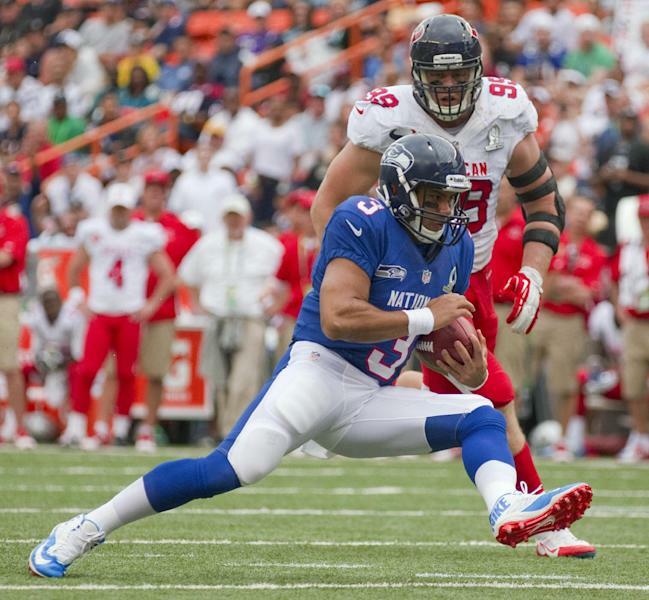 Watt, who had 20½ sacks for Houston, lined up as a wide receiver on the AFC's third play from scrimmage, but missed a pass from Peyton Manning. He was targeted one more time, but didn't make a catch. If players were coasting this time around, it was less obvious. The AFC just played poorly. And fans didn't boo much — the stands were relatively empty even though the game sold enough tickets to lift a local television blackout. Saturday played 13 seasons in Indianapolis, all with Manning — except 2011, when Manning was out with a neck injury. 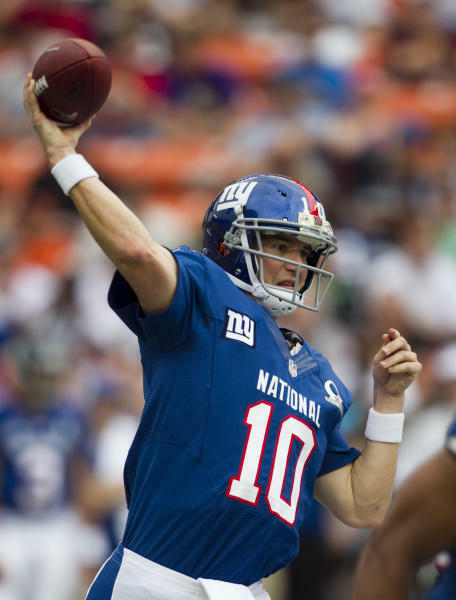 Saturday then played later in the game for the NFC, snapping to Peyton's brother, Giants quarterback Eli Manning. In the second quarter, referee Ed Hochuli drew cheers when announcing a pass interference penalty on Denver cornerback Champ Bailey in the second quarter — the first flag of the game.